This Hotpoint full size integrated dishwasher comes with impressive Eco friendly stats. Ranging from 11 Litre water usage, to A+ energy rating; this dishwasher has it all, including Eco Wash and Intensive cycle. 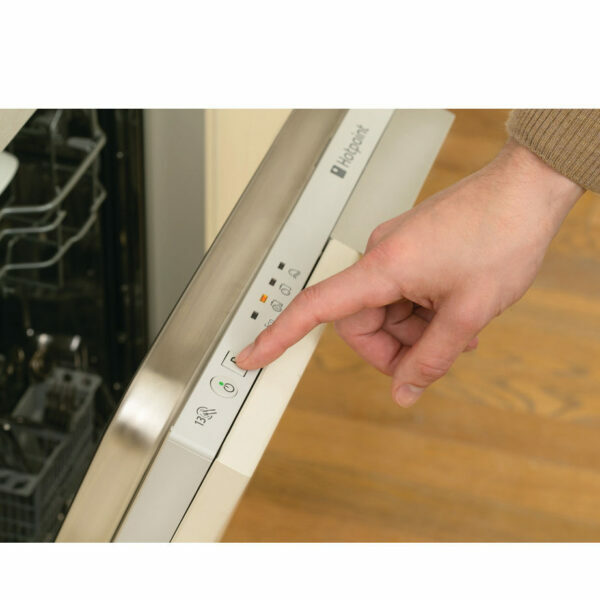 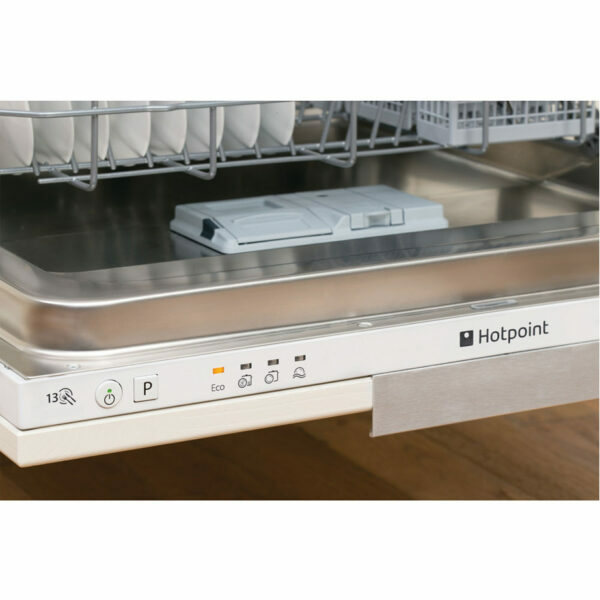 Cleaning up after having the whole family round is quick and easy – you can load up to 13 table place settings in this Hotpoint Integrated Dishwasher. 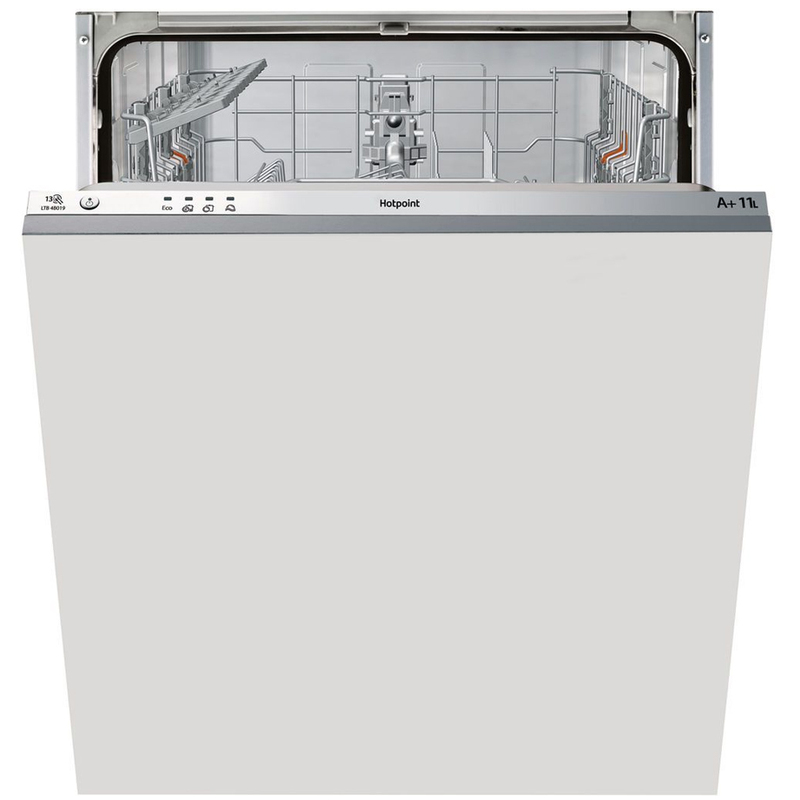 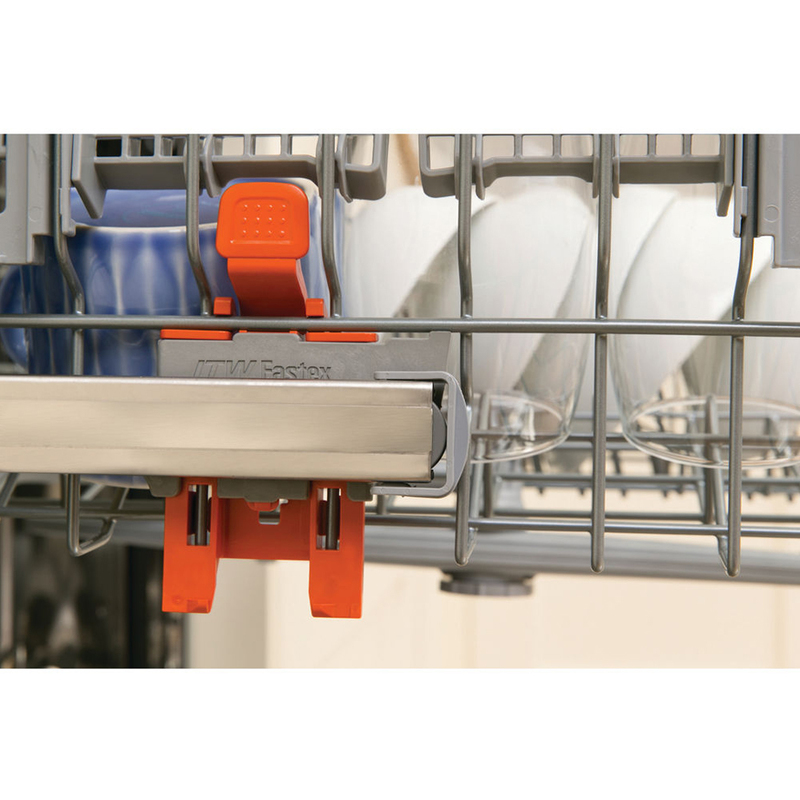 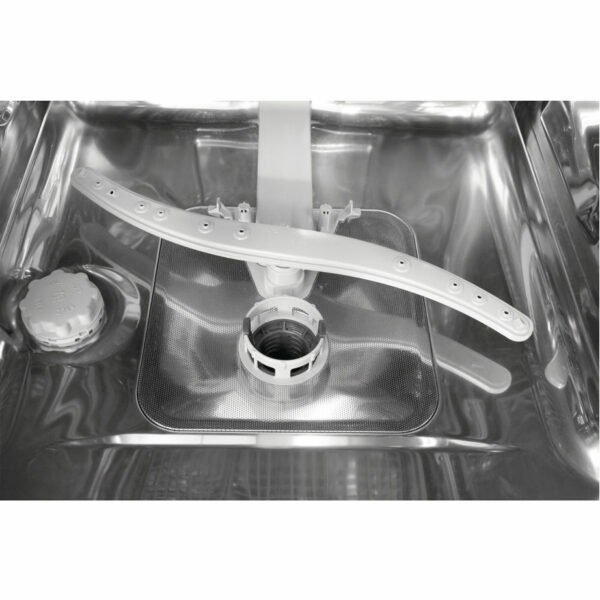 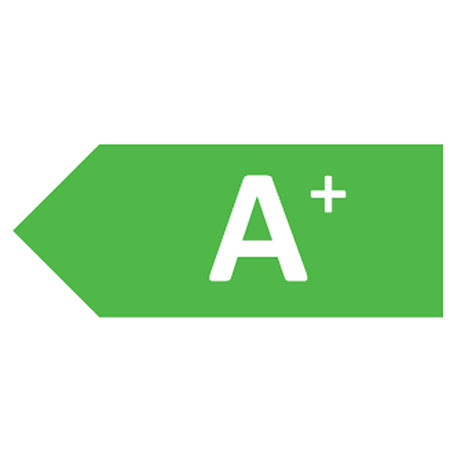 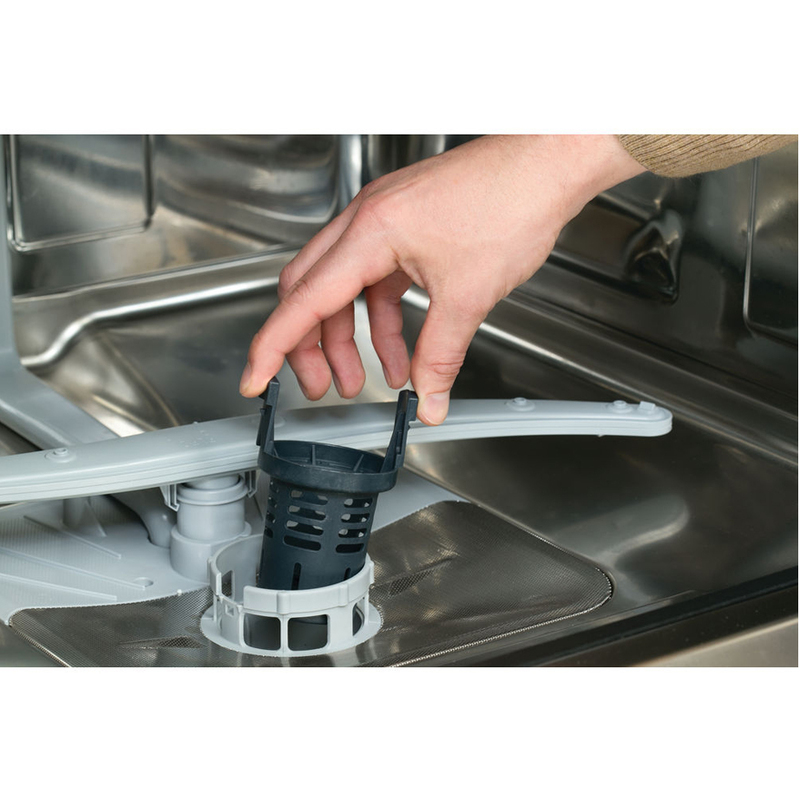 You’ll notice the savings on your utility bills and stay kinder to the environment as this dishwasher features an A+ energy efficiency rating.